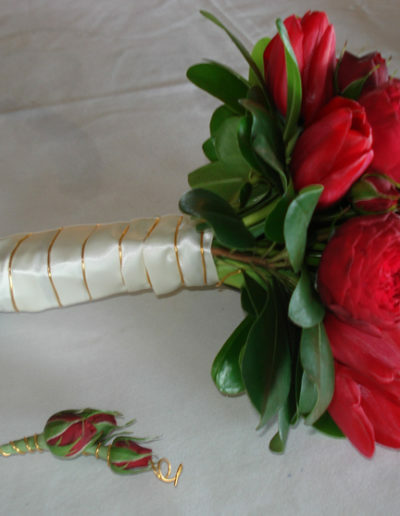 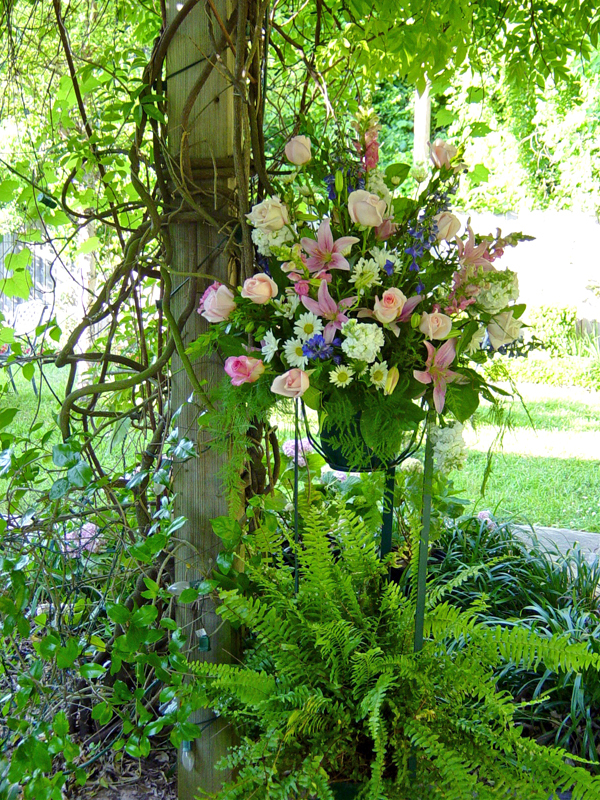 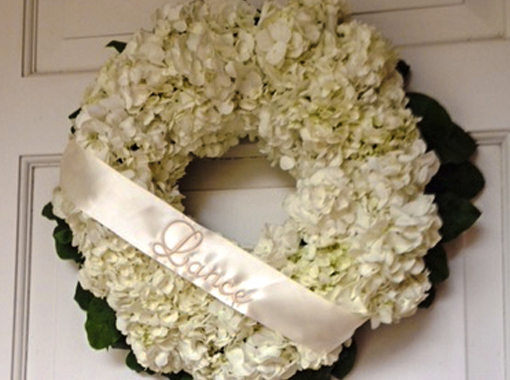 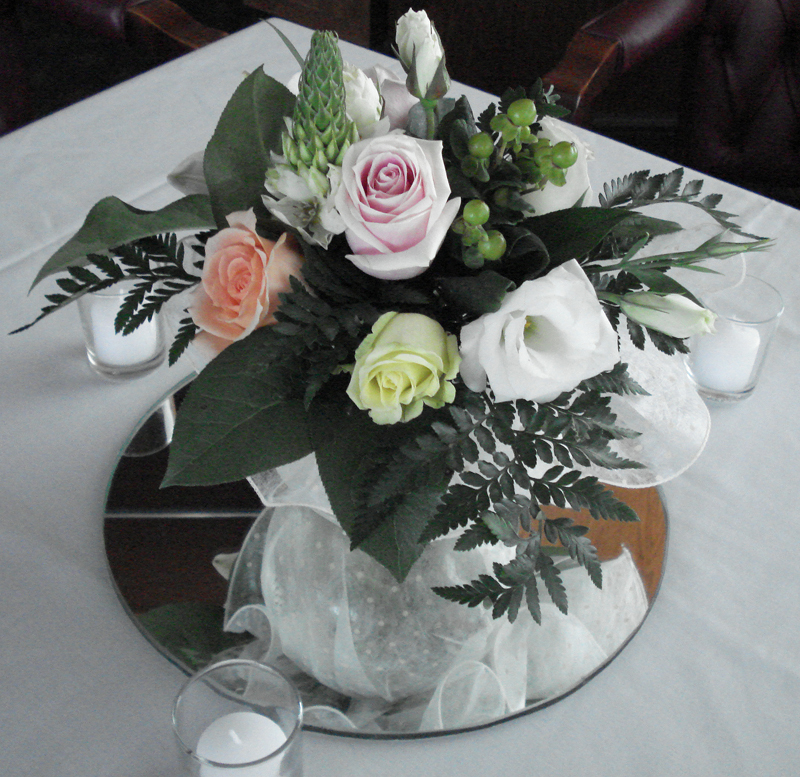 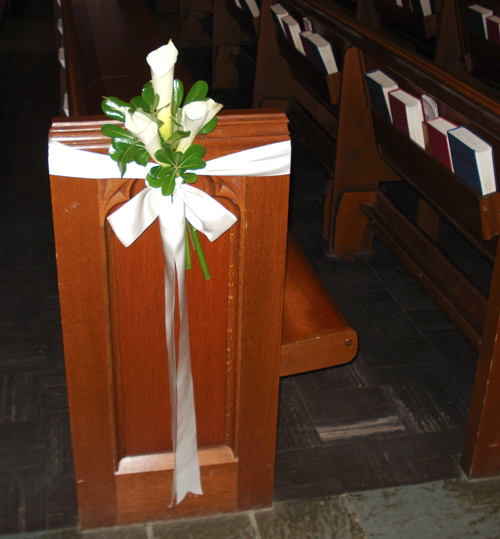 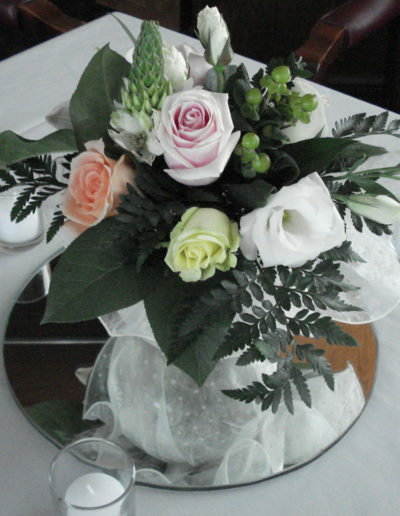 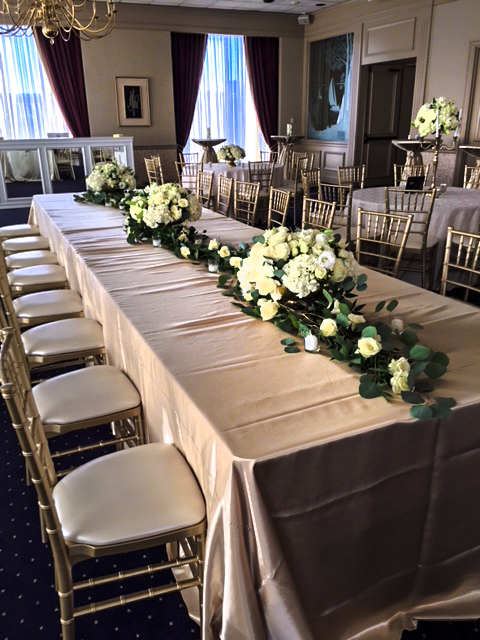 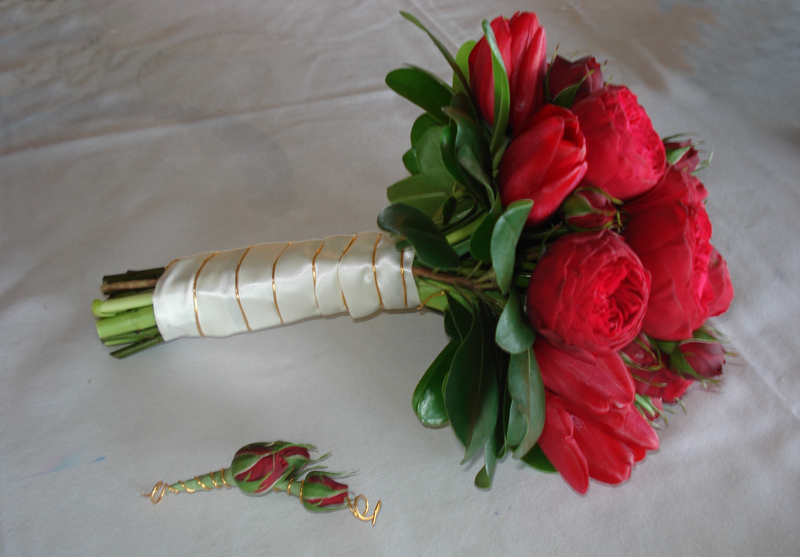 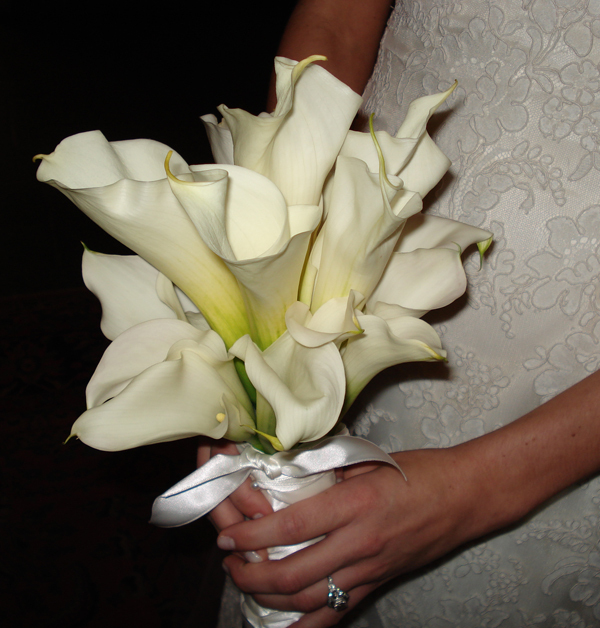 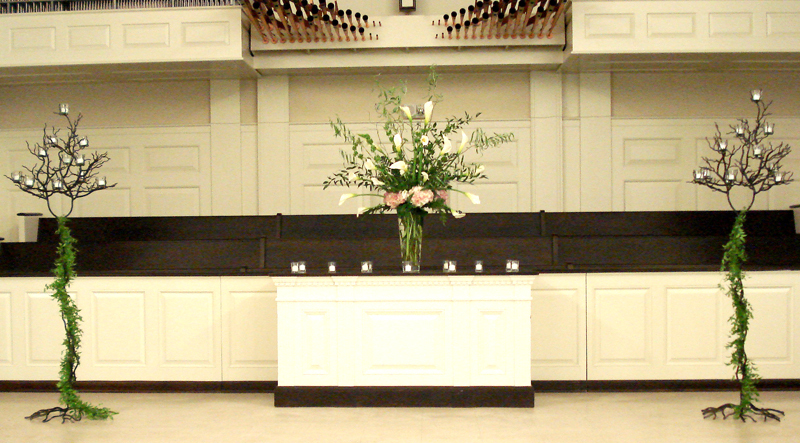 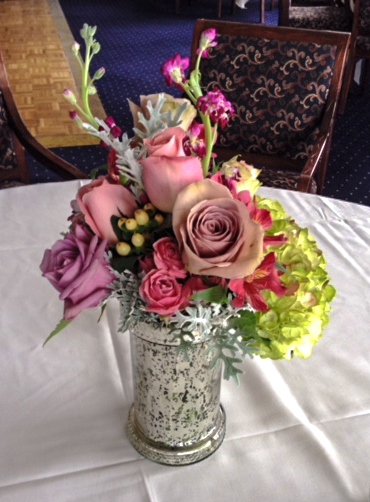 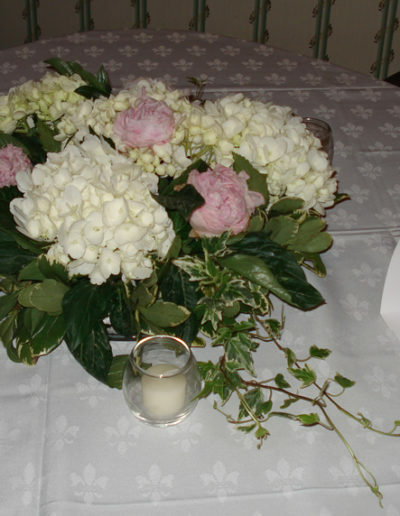 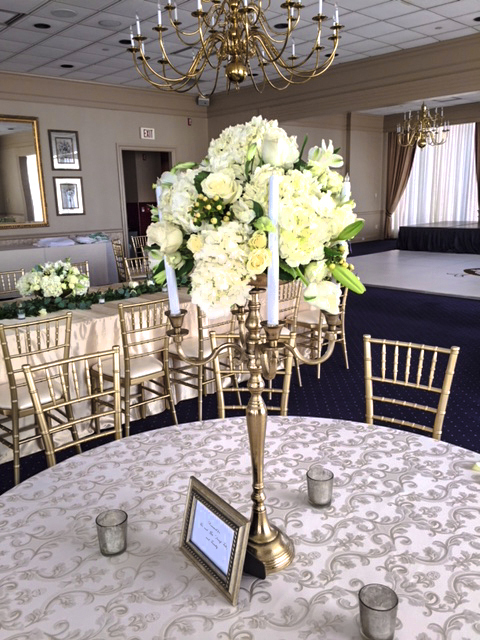 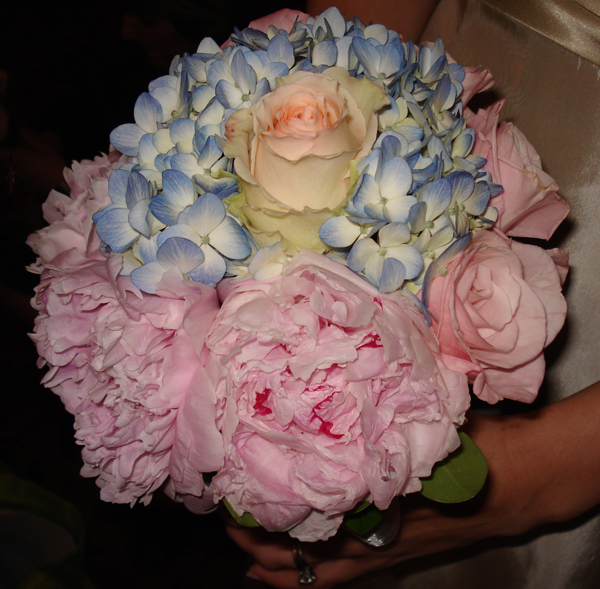 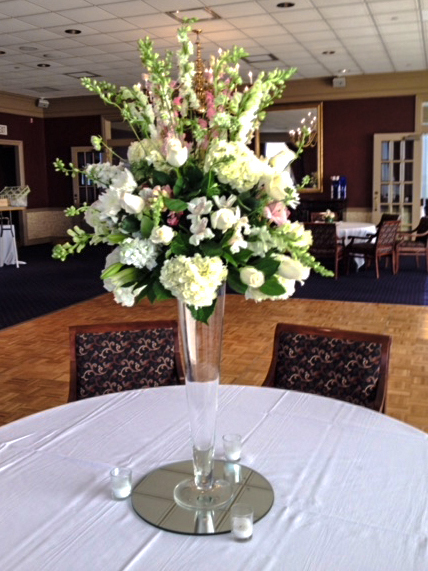 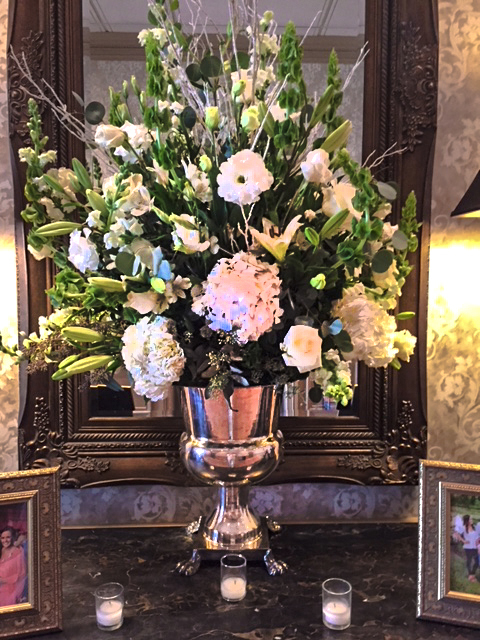 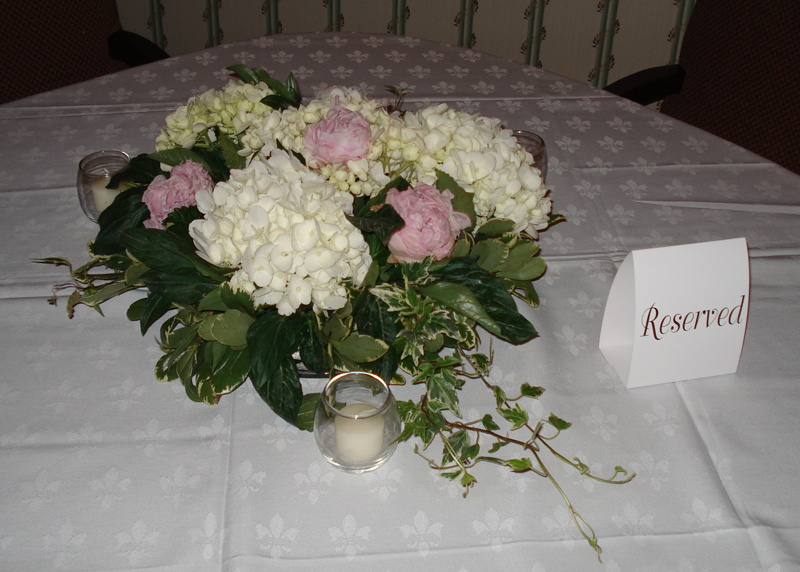 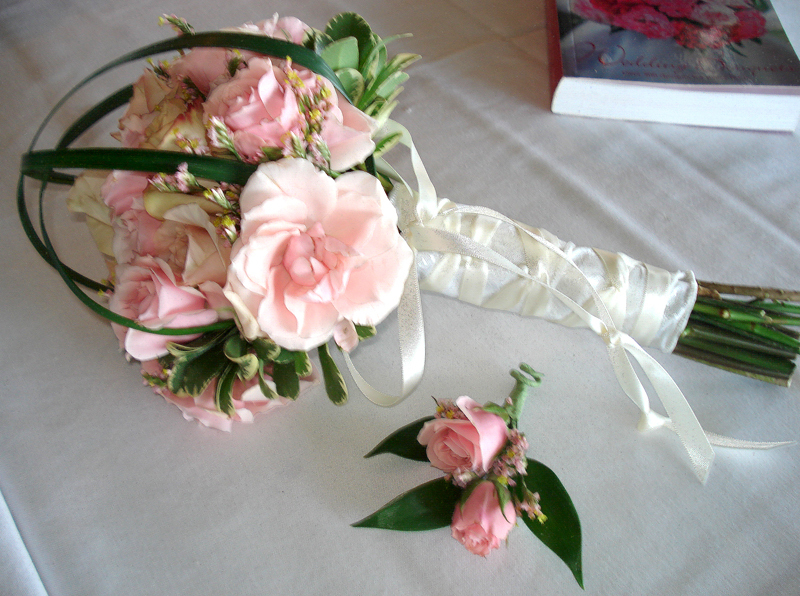 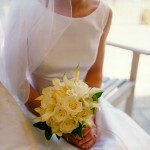 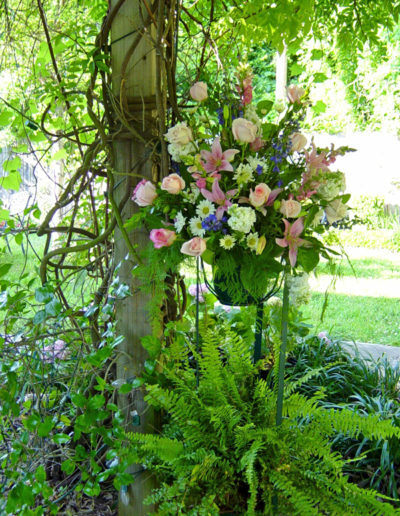 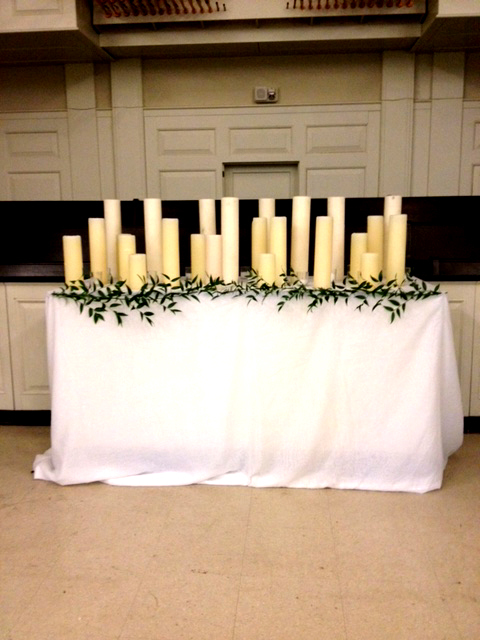 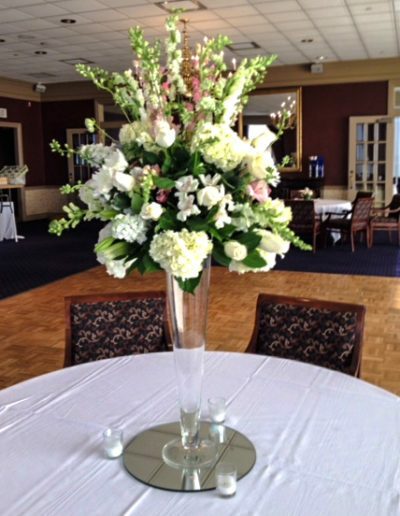 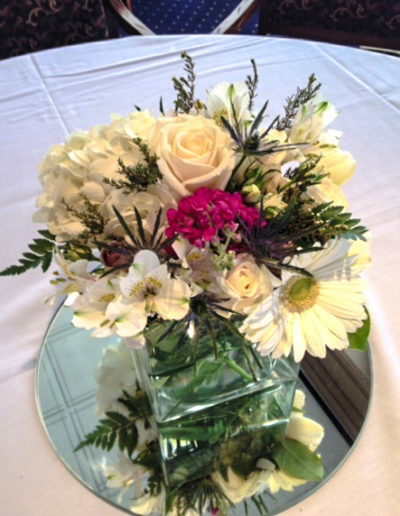 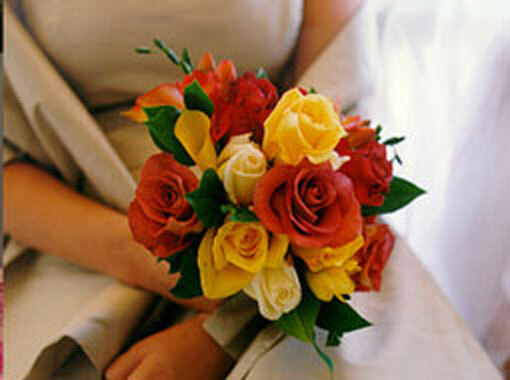 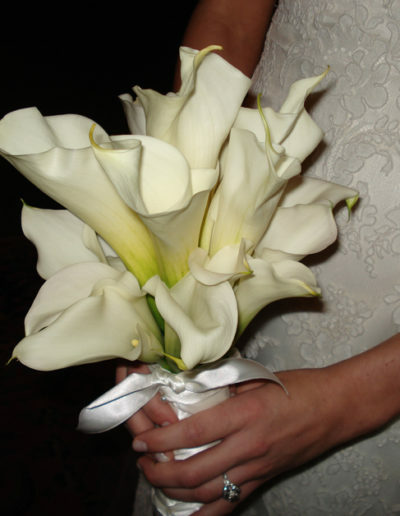 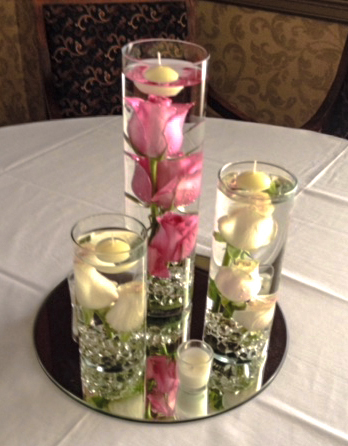 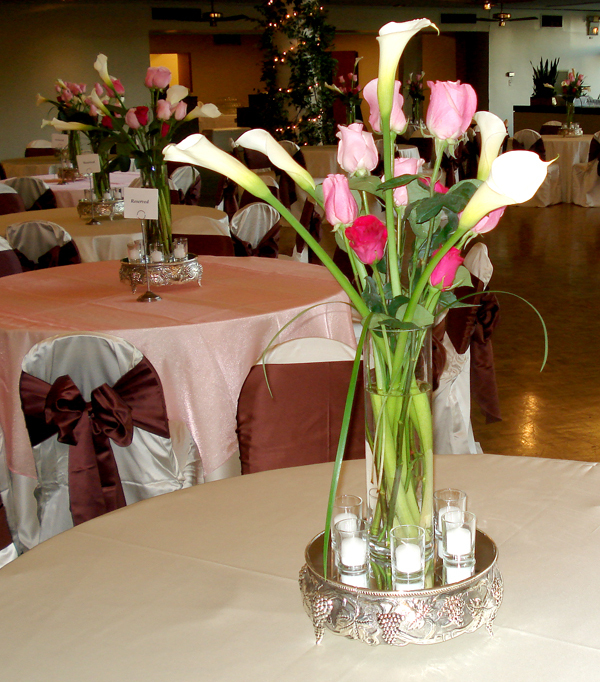 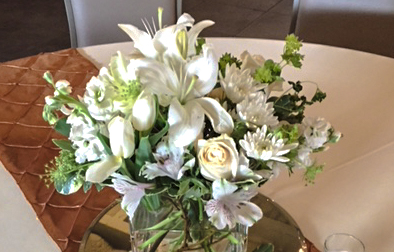 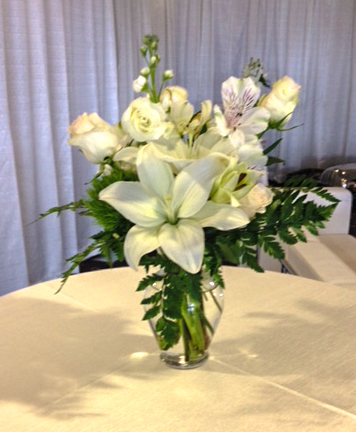 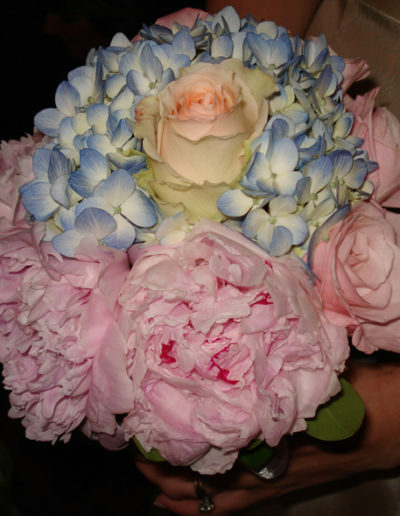 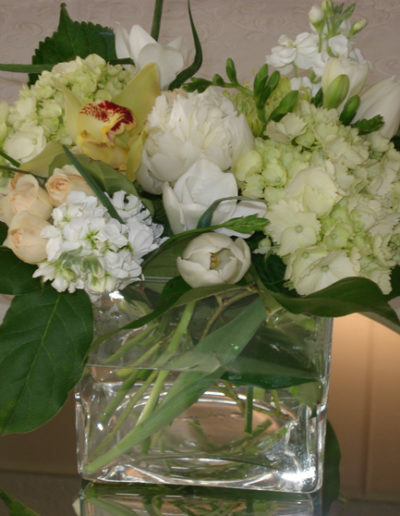 From boutonnieres to reception arrangements, Dianne will make your vision a reality for your wedding day. She is known by church administrators and venue management for her professionalism and personal attention, so you can focus on your big day instead of the small details. 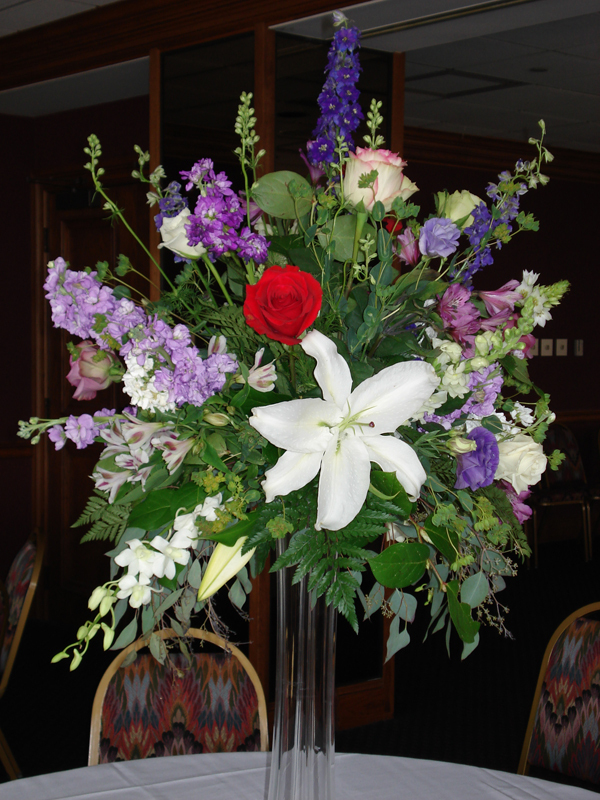 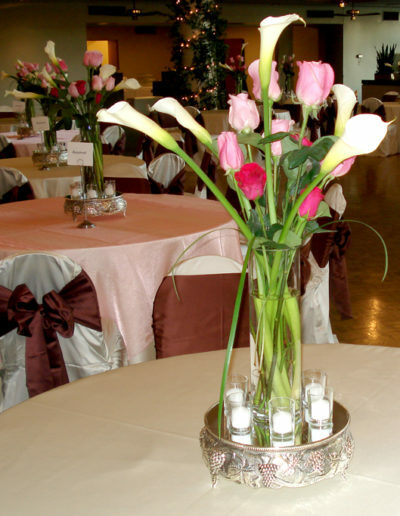 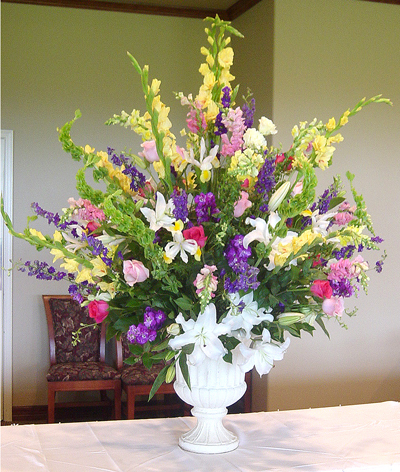 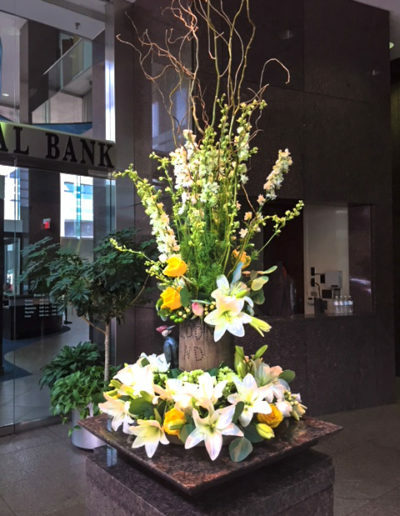 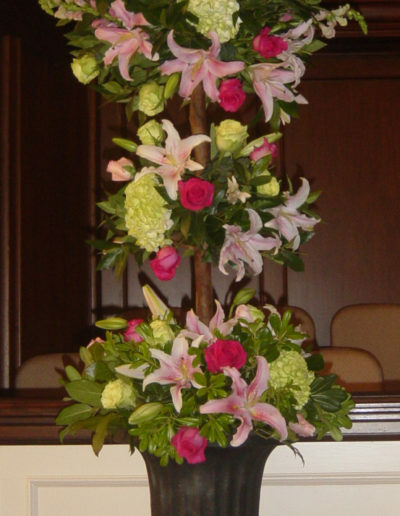 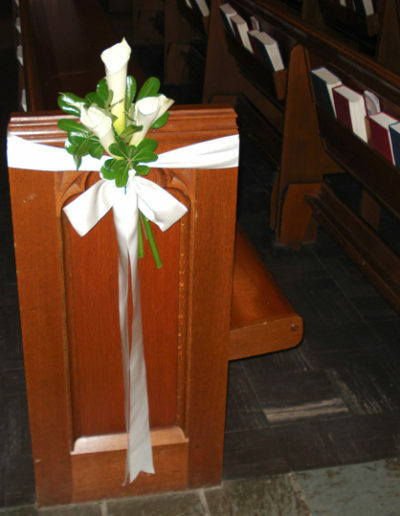 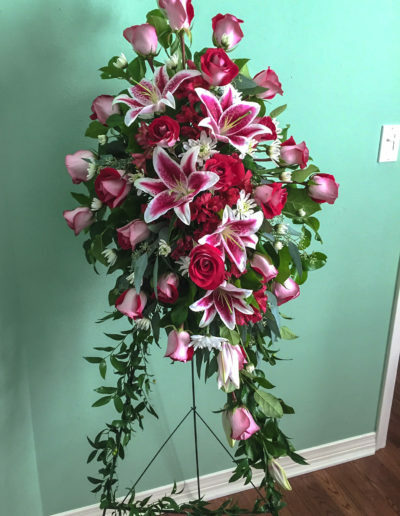 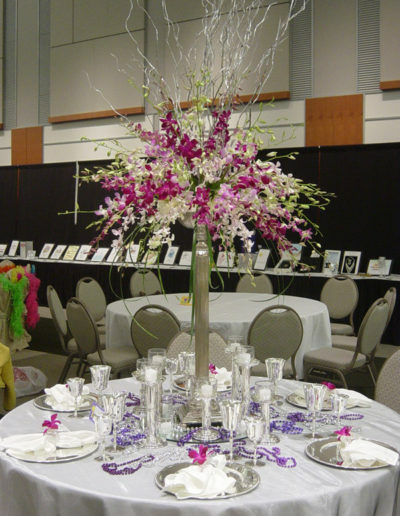 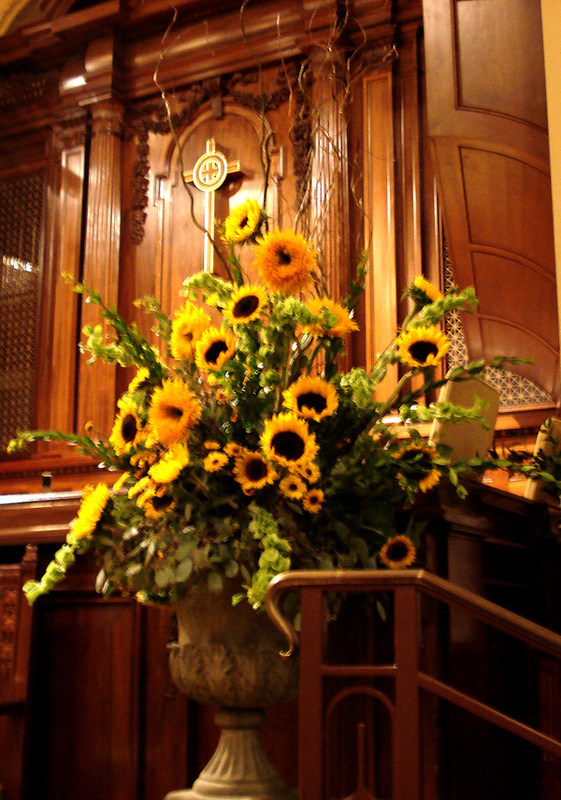 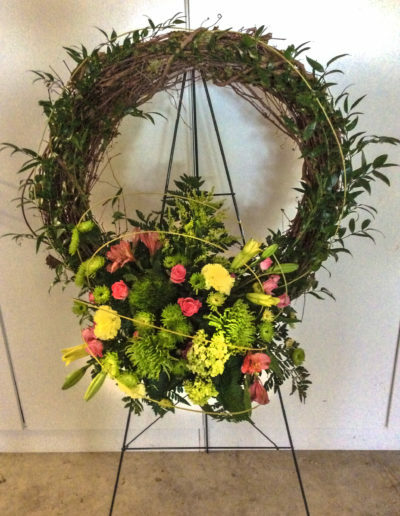 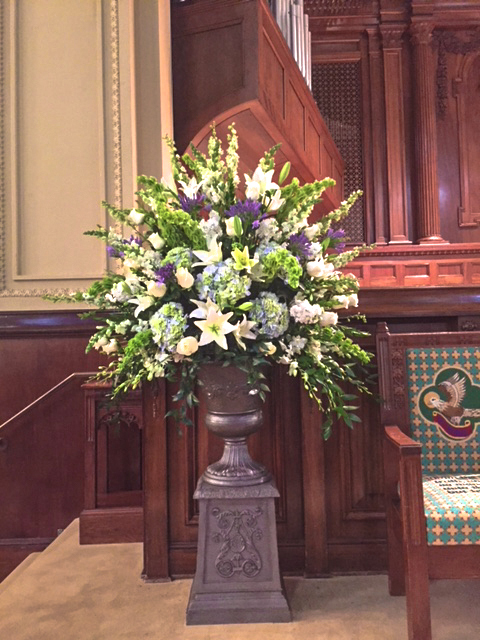 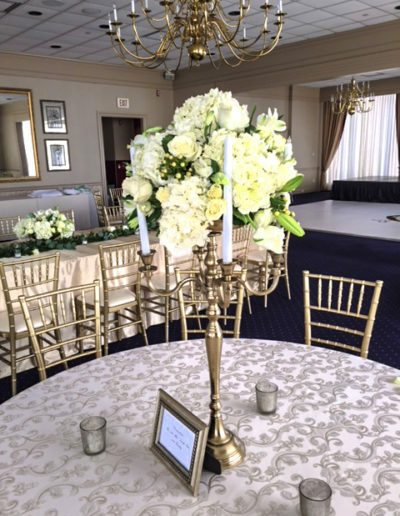 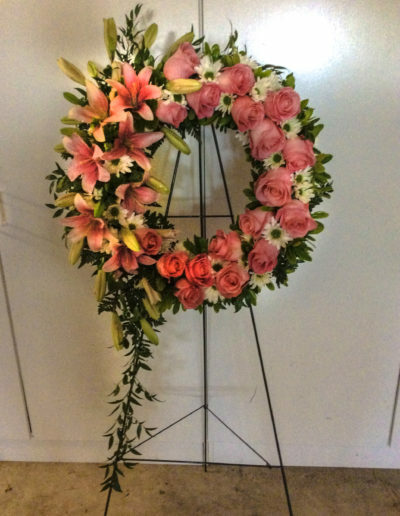 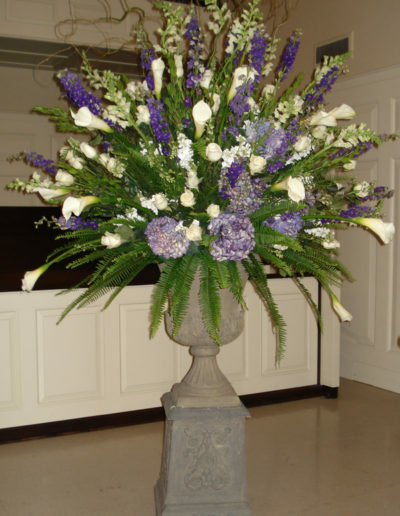 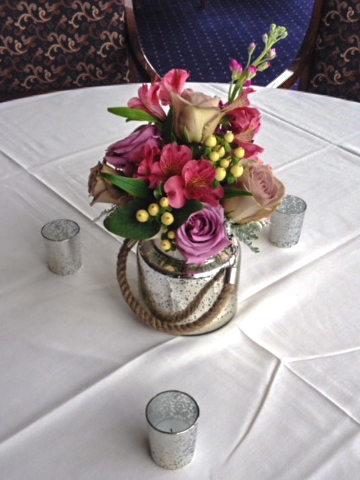 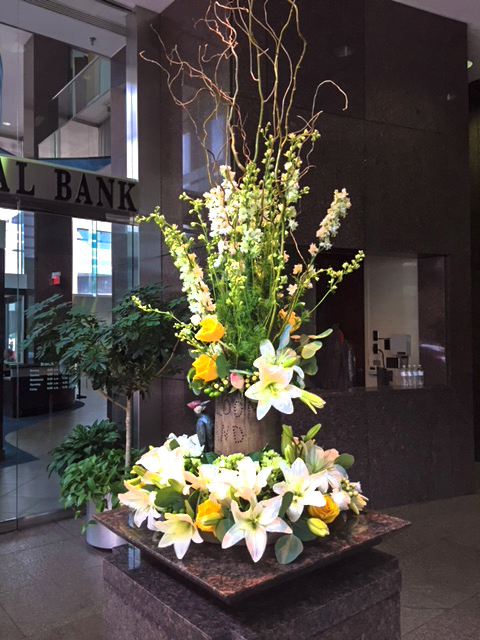 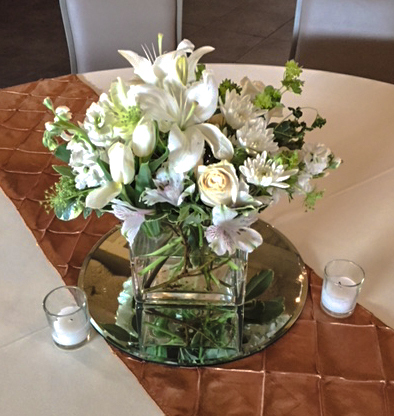 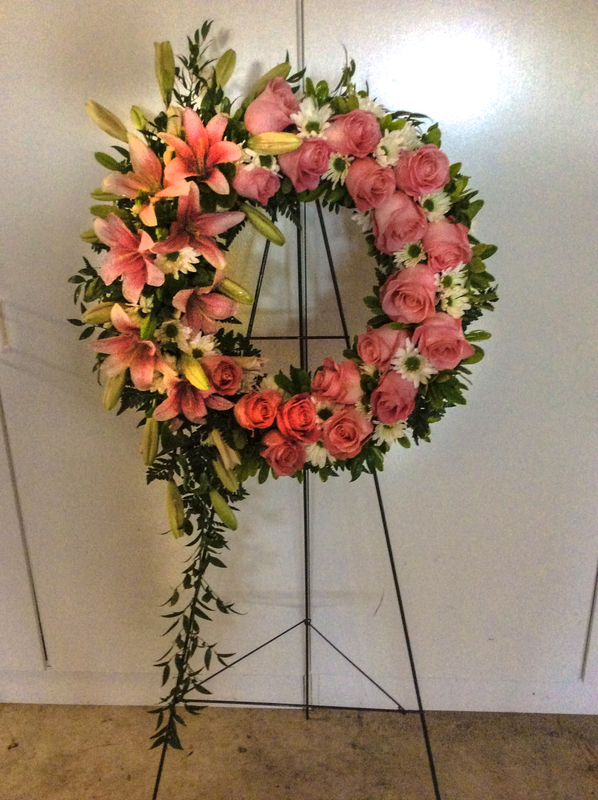 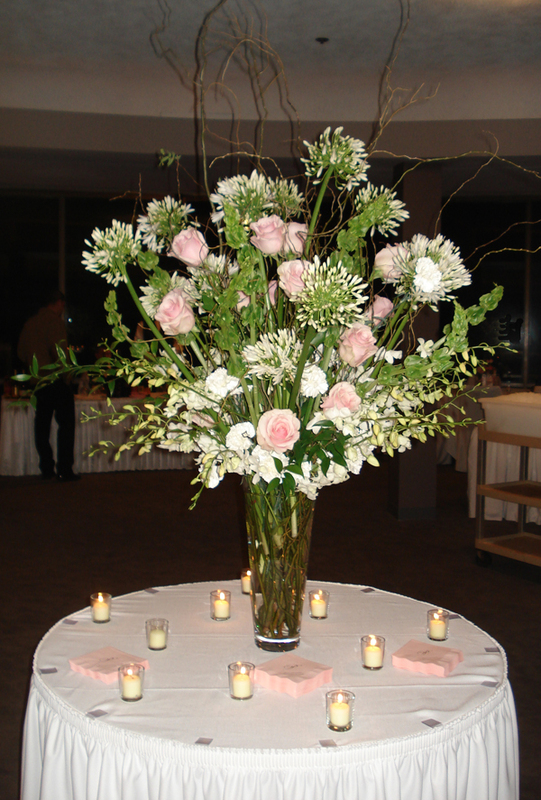 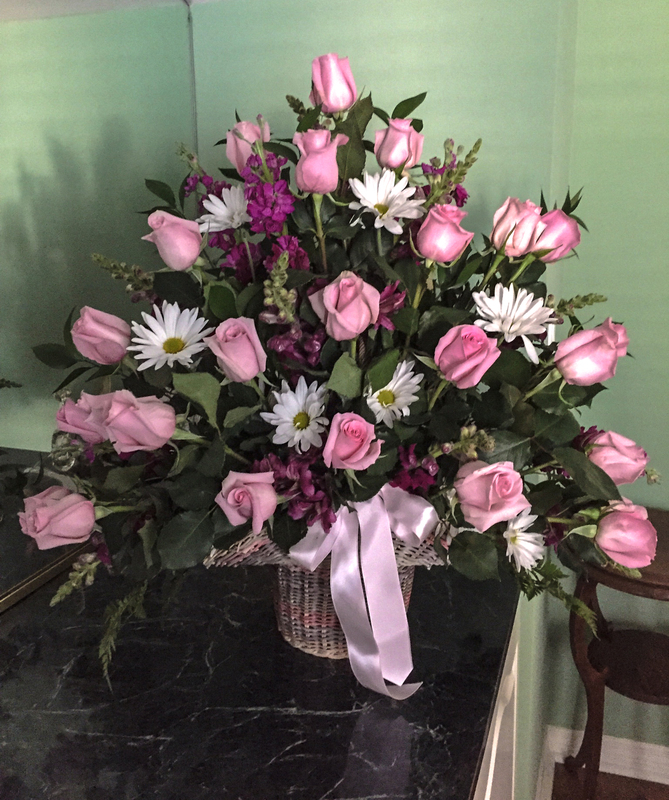 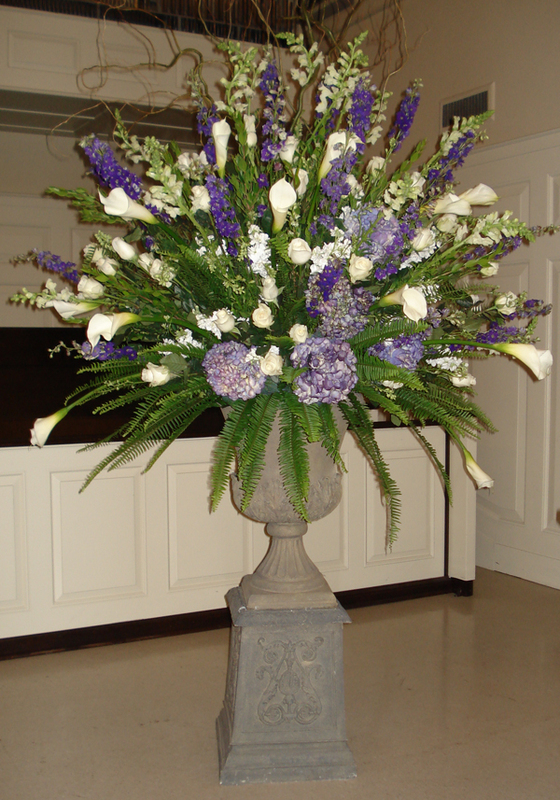 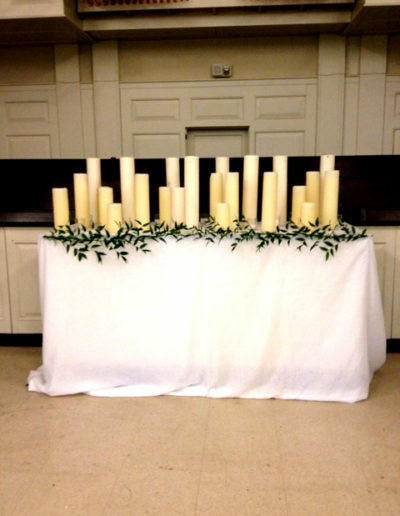 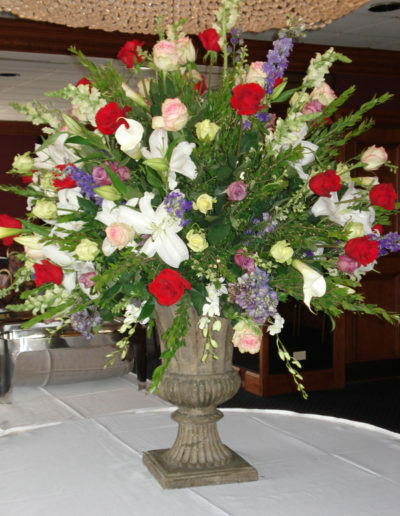 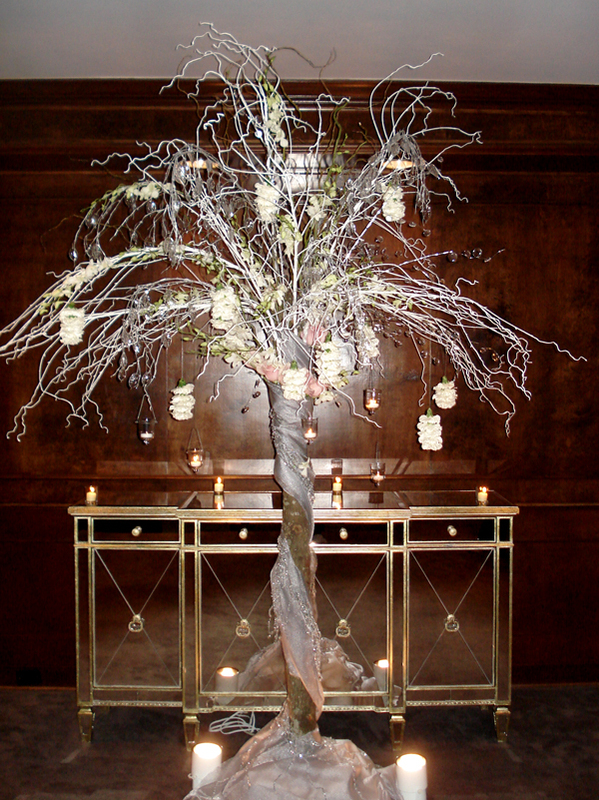 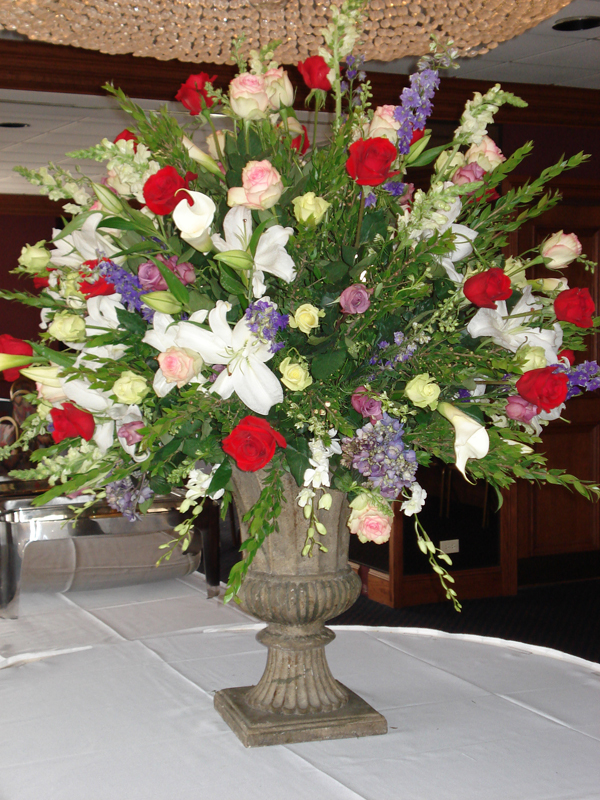 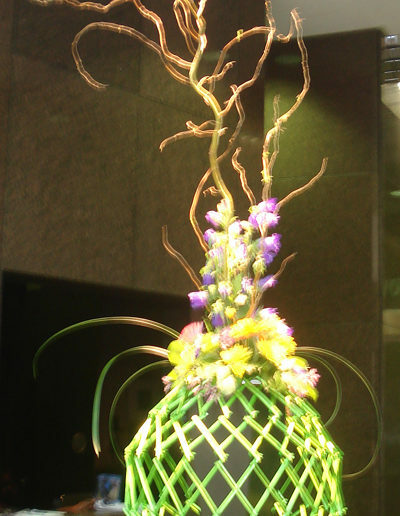 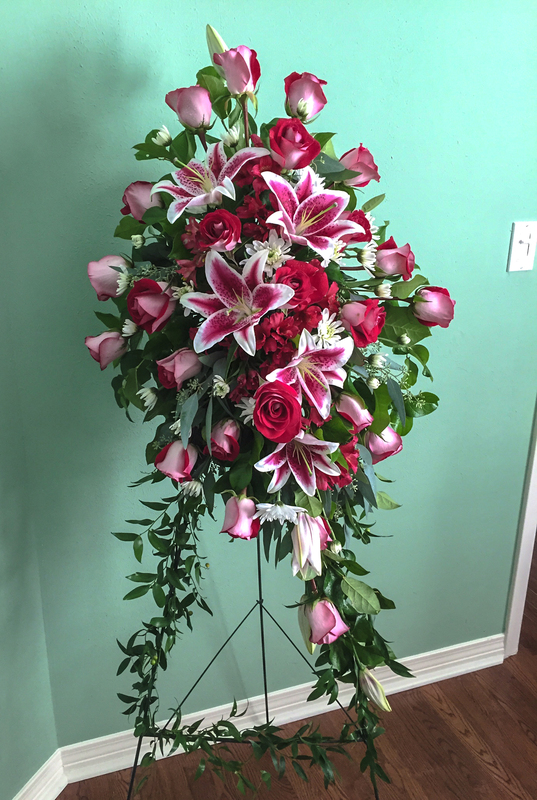 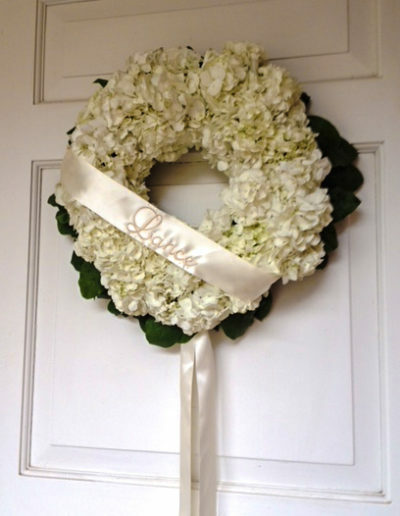 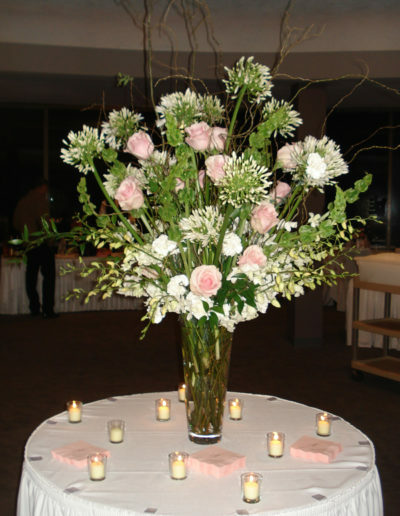 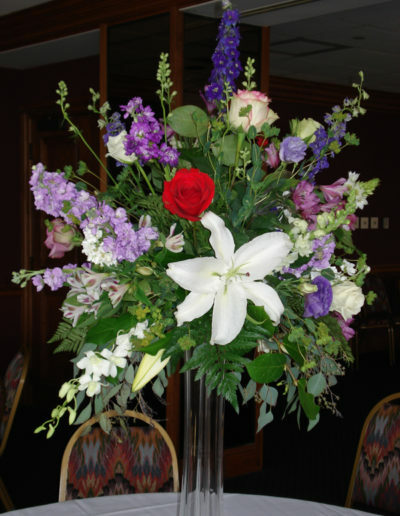 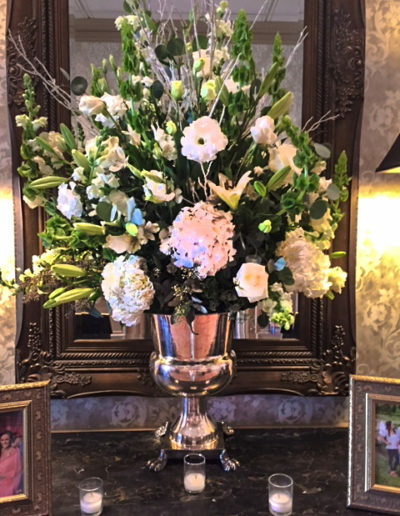 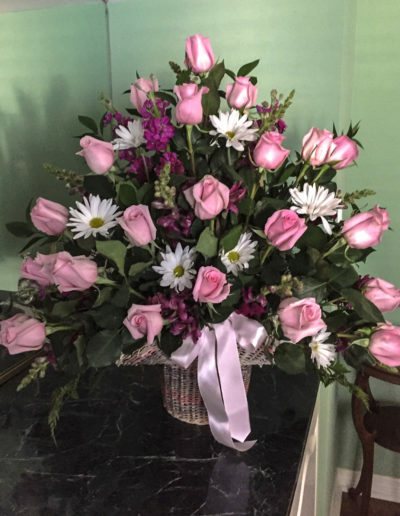 From the small corsages to the large reception arrangements, Dianne’s floral creations have been featured in many high rise foyers and reception areas throughout the area. 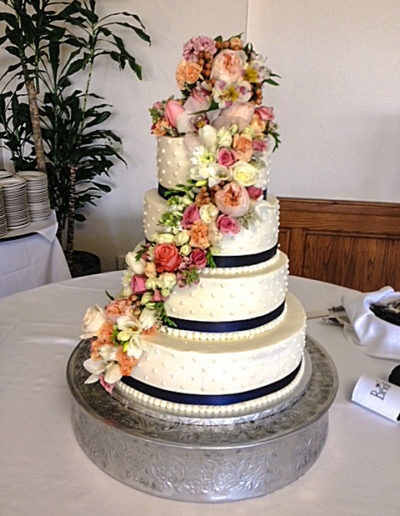 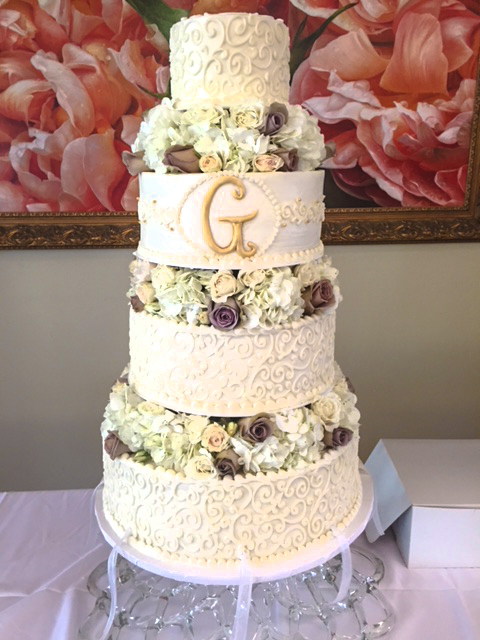 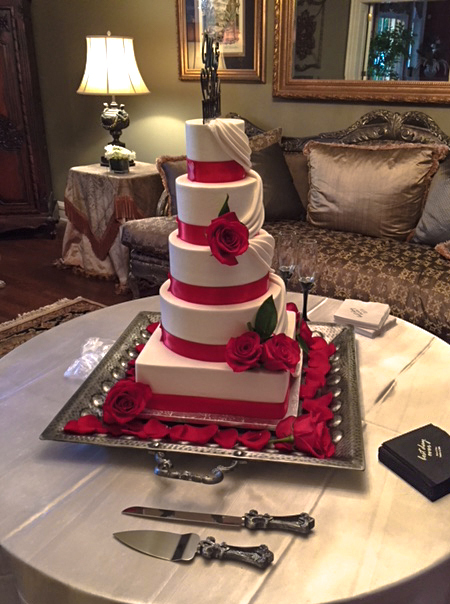 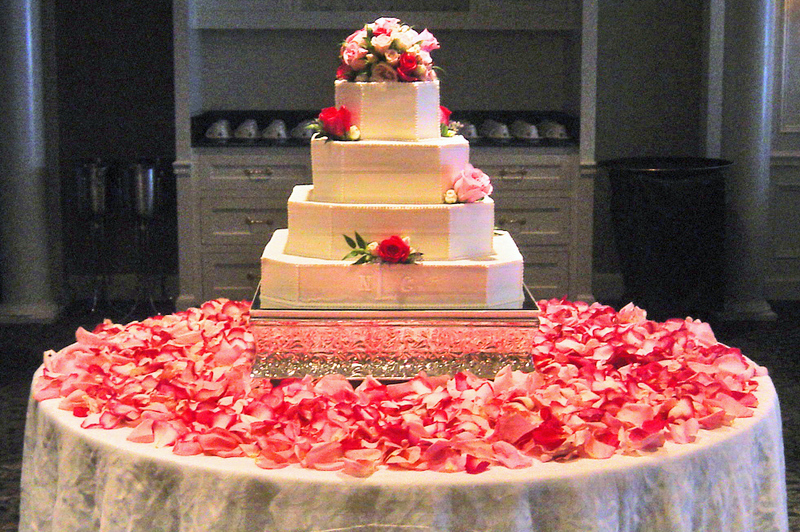 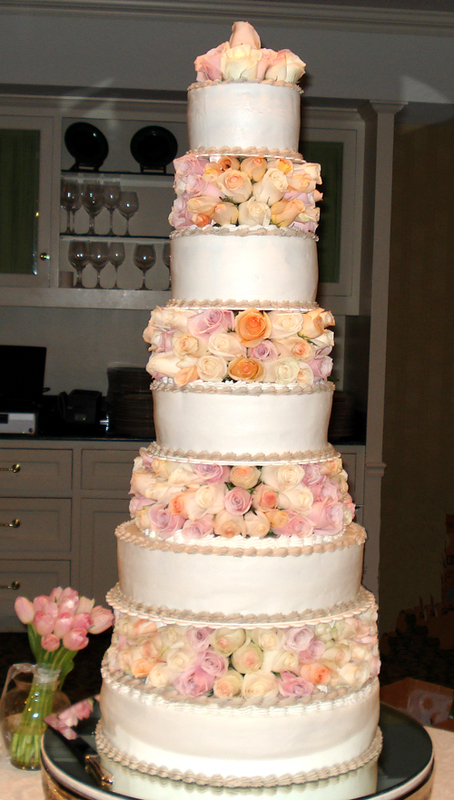 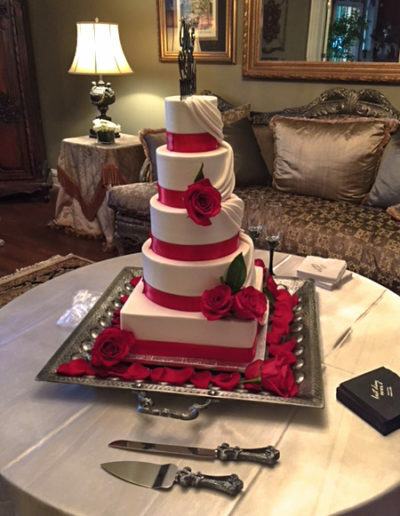 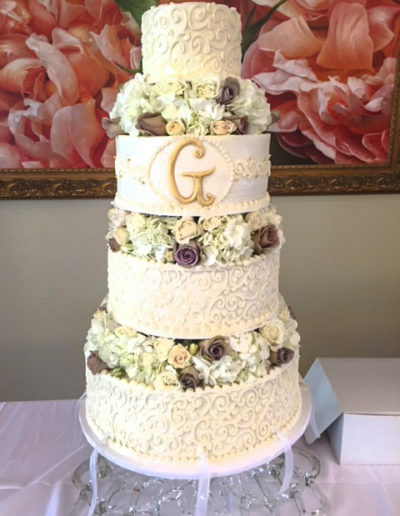 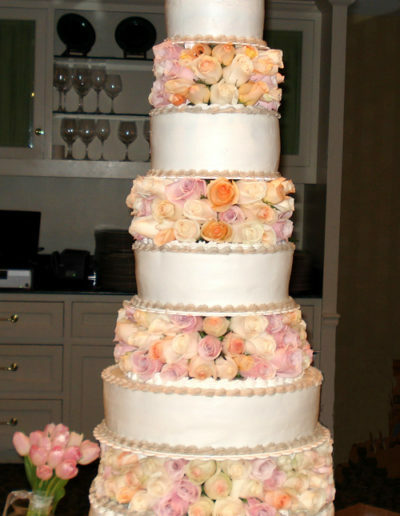 Dianne works with a number of well-known cake designers to help create confections that match your bridal flowers. 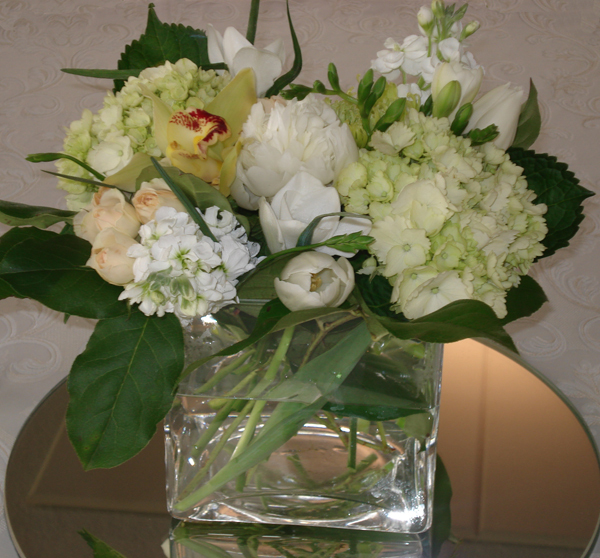 From anniversaries to baby showers, flowers imbue a celebration with elegance and natural beauty. 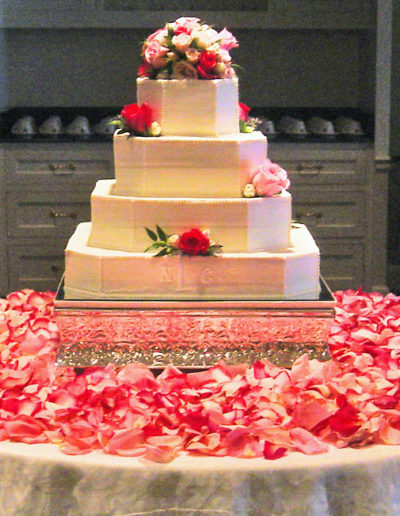 Dianne’s creations help commemorate your special occasion. 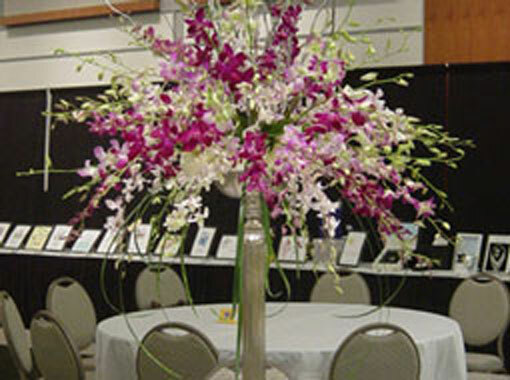 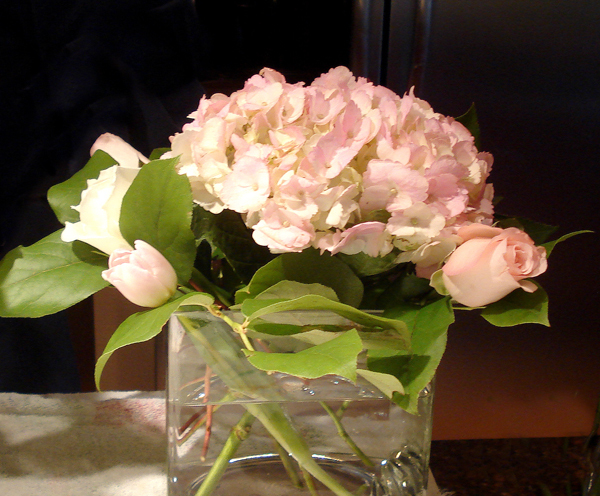 Dianne stays up-to-date on the latest trends to ensure your floral arrangements are fresh and contemporary. 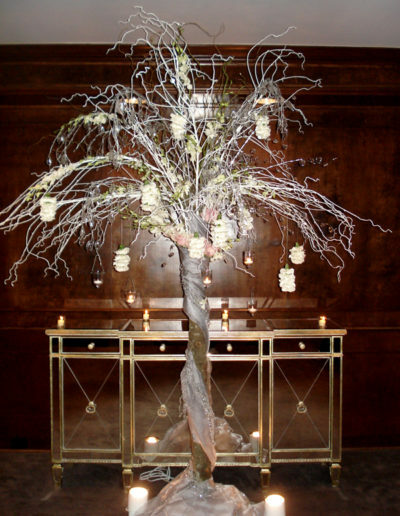 In this section, we look at a few trends that have been influenced by celebrity weddings and new designers. 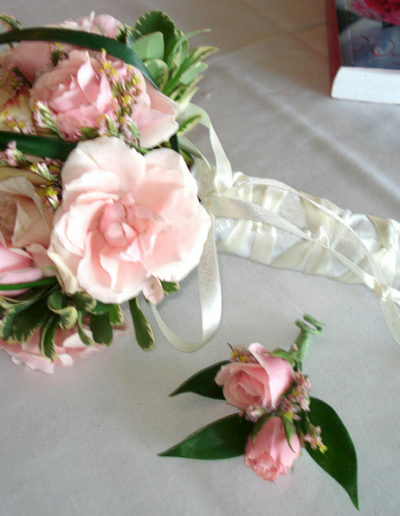 © Dianne Feducia Florist; All rights reserved.